From steamships to ghostships, to the little and big in-between ships, this fun, rhyming book explores a wide array of boats. 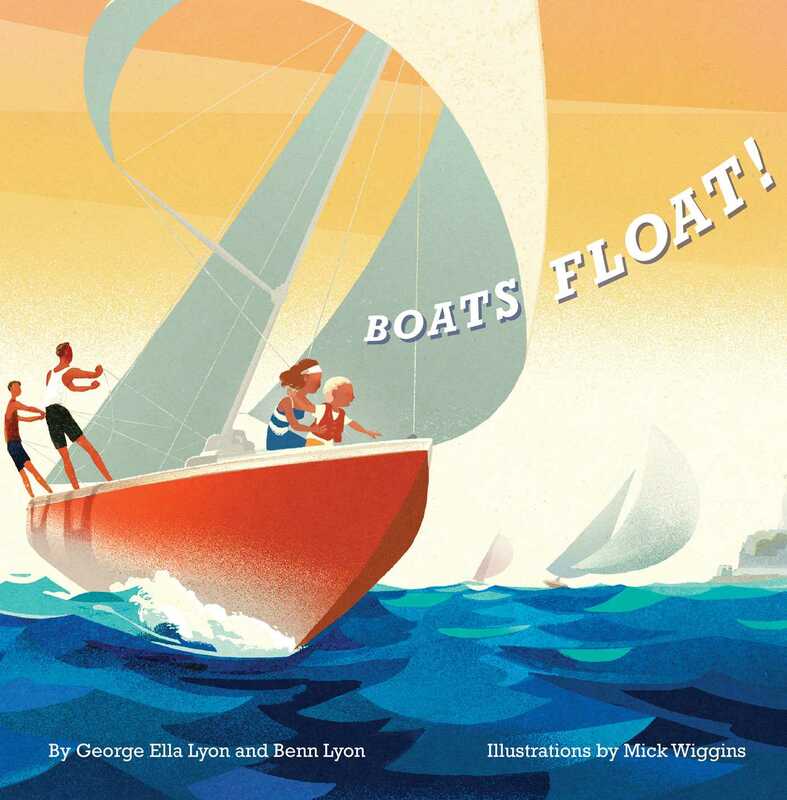 The third in George Ella Lyon’s transportation series, Boats Float! Takes to the seas with dynamic illustrations that will keep even the youngest of readers eager to turn the page. Benn Lyon is the coauthor of Boats Float! and caretaker of the new town hall in Popperville. 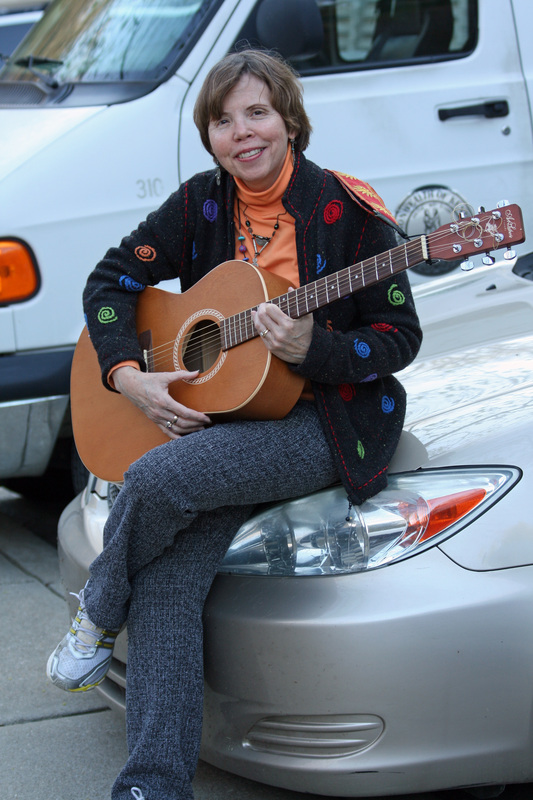 Mick Wiggins is an award-winning illustrator living and working in Little Rock, Arkansas. His work can be found in George Ella Lyon’s Planes Fly! and at MickWiggins.com. Book Cover Image (jpg): Boats Float!